Swanson Meats is a family owned and locally operated food service company in Minneapolis, MN. With a focus on locally sourced product and exceptional beef we’ve built our reputation as a premium meat purveyor over the last 50 years. We take great pride in the quality of the products we carry, contact us today to see for yourself. “Swanson's is great. I work with them on a daily basis and the quality of the product is top notch freshness!! My service representative is always available when I need him with prompt and courteous service!! Did I mention the prices, Sysco and U.S. Foods has nothing on them!! That's why I trust all my meat with Swanson's at my restaurant. “Quality and Service that set the new standard in the Twin Cities. “Swanson Meats provides the restaurants I work at with exceptional quality products at leading competitive market prices. Their customer and account services are friendly and understanding. If you are new to the scene, you should feel confident in checking out any of their product line and trusting their reputation of excellence. 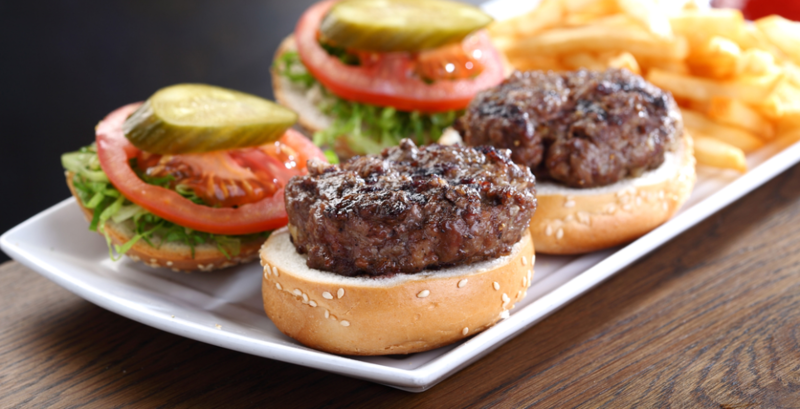 We source our beef from the most reputable & trustworthy suppliers in the industry. Rest assured that you will be receiving the best premium quality beef available when you order from Swanson Meats. It’s our name on the line, and we’ve never jeopardized our reputation by compromising our quality. Our hand-cut products are prepared by highly skilled professional butchers, using the same artisanal standards pioneered in the early butcher shops. 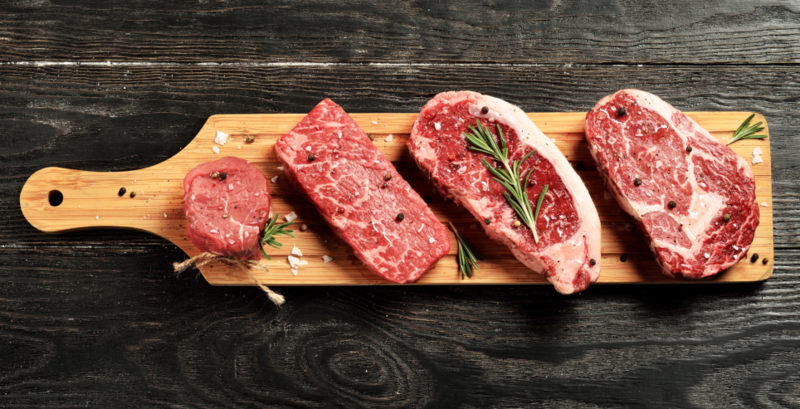 The result is perfectly trimmed and consistently cut steaks, roasts, and chops. 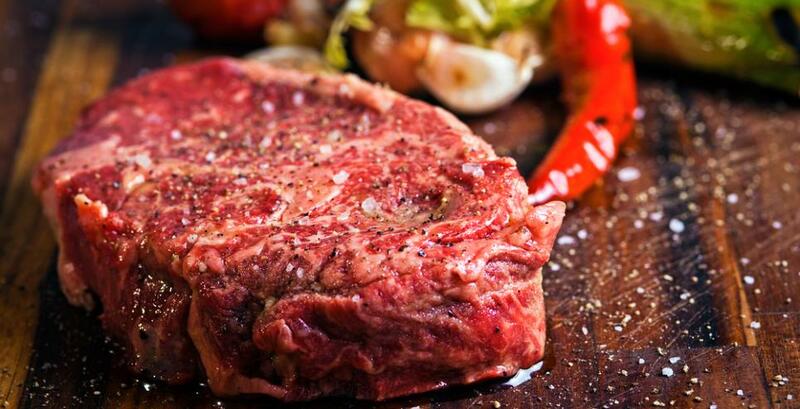 Our goal is to provide our customers with the most visually appealing steaks & chops in the Twin Cities. Three generations and 50+ years of experience has taught us a thing or two about the foodservice industry. But one thing has remained unchanged, our core principle, which is to “put our customer’s needs ahead of our own.” We take pride in staying true to our old fashion values and principles. Swanson Meats is a company you can trust. 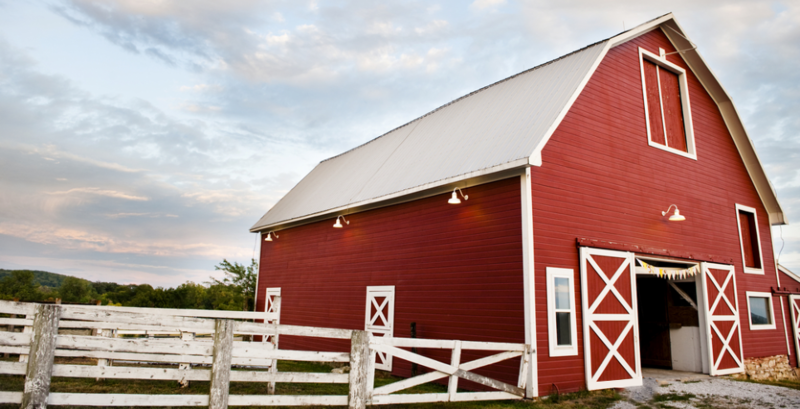 Our origin began with a farmer who had a vision to establish a premium wholesale meat company. Today, we can proudly say that his vision is still at the forefront of everything we do. In fact, we source many of our products from local family farms who take great pride in the quality of their products. Our plant is conveniently located in Minneapolis, MN. We, as well as many of our customers, rely on a strong local economy. That’s why we support as many local business as we can. We understand that local business generate as much as two to three times the local economic activity as do national chains. Invest in our communities by buying local.